China and the US are locked in an intense trade war at the moment, with neither country willing to back down from their tariff attacks. It now looks like iPhones and MacBooks will be affected by all this hostility, forcing consumers to pay around 10% more for the devices. His administration apparently isn’t as sure since they’re worried about consumer reaction to having tariffs imposed on goods as popular as the iPhone and MacBook. US citizens won’t like paying 10% more than usual when the devices are already so expensive. Trump suggests that companies who want to skip tariffs should build factories in the US to make the product locally. This is easier said than done though. China is a manufacturing powerhouse and it won’t be easy to replicate the country’s level of scale in the US, at least not in the short term. Apple will thus have no choice but to pass on these tariffs to customers. It’s probably not going to absorb the difference based on how it’s done things in other markets. 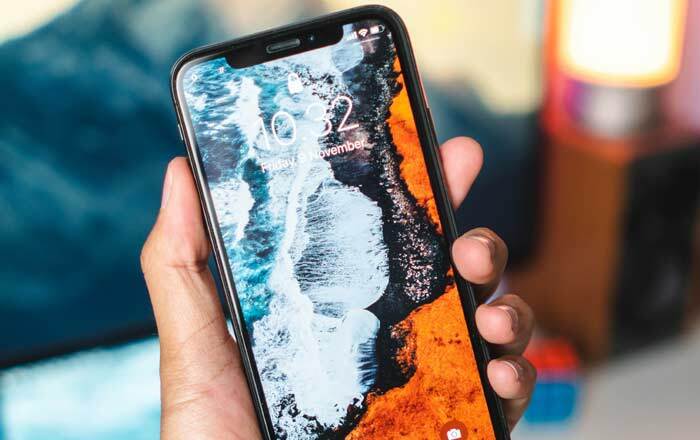 For instance, India pays some of the highest prices for iPhones because of sky-high import duties and taxes on foreign goods. The only ray of hope for Americans is a meeting Trump has with Chinese President Xi Jinping which is scheduled for later this week. They could settle the matter once and for all, but this doesn’t seem very likely. Trump says the only deal he will accept is one which sees China open up to competition from the US.